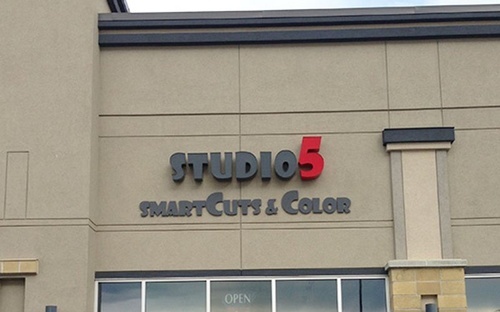 At STUDIO5 Smartcuts & Color, hair comes first. 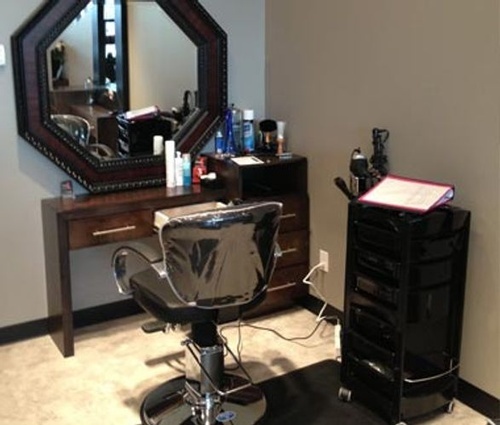 Our stylists are trained with the latest techniques to stay on the cutting edge of hair care creations. Come in and experience quality hair care with a difference!